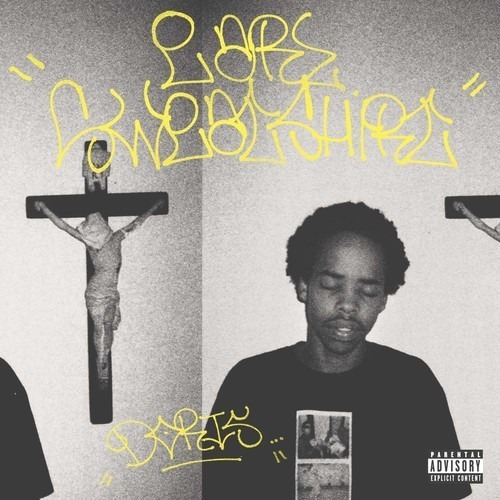 In advance of its August 20th release date, Earl Sweatshirt and the Odd Future gang have posted his highly-anticipated sophomore album, Doris, for streaming on SoundCloud. The album isn't embeddable, but click at this link and you'll be able to hear through the whole thing before you download it illegally or maybe purchase it. It is predictably wisened, callous, and slow to burn. Enjoy.